Due to difficulty of 24hr urine collection in children for detection of hypercalciura, random urine calcium to creatinin ratio (U Ca/Cr) has been used for screening hypercalciuria. The purpose of this study was to determine normal U Ca/Cr ratio in primary school age children in North of Iran. 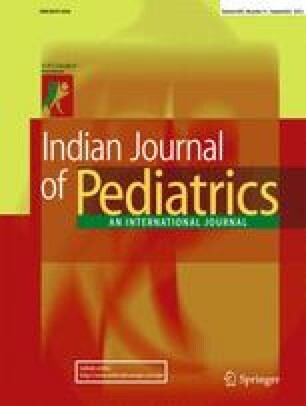 This study was performed on 590 healthy school-age children, aged between 7–11 years. Early morning random urine samples from all children were analyzed for calcium and creatinine. Mean value and 95th percentile for U Ca/Cr ratio were 0.155 ±0.095 and 0.36, respectively. A negative correlation observed between age and U Ca/Cr ratio was R=-0.101, P=0.014. With regard to variations in U Ca/Cr ratio among different studies, it is recommended to determine this ratio in every geographic area.